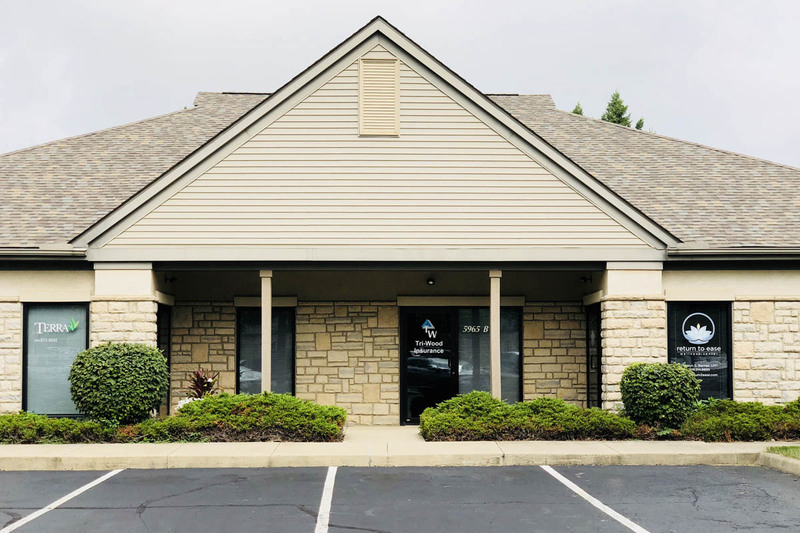 Dublin, Ohio Insurance - Tri-Wood Insurance Agency, Inc. Specializing in Home Insurance, Auto Insurance, Business Insurance, Life Insurance and Group Health Insurance in Central Ohio. Your best insurance policy – is a good agent. Smarter insurance starts with experts who think a little differently — a company which understands your industry and what’s on the line for you. 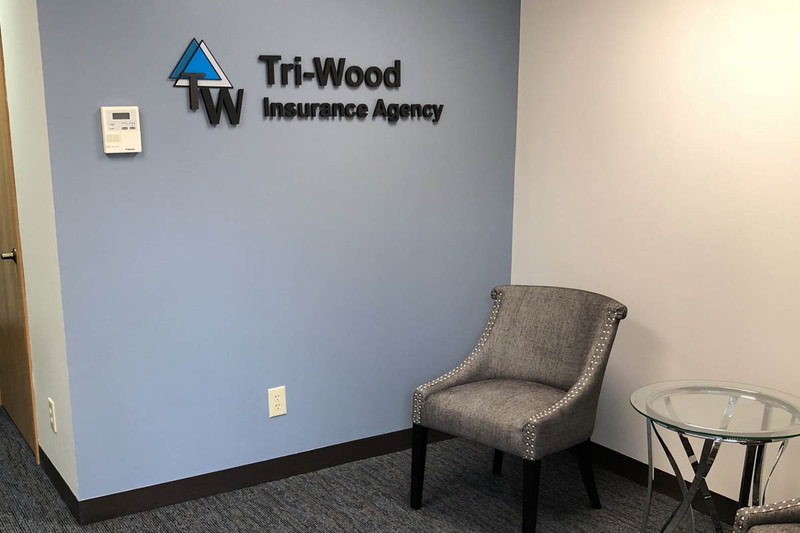 At Tri-Wood Insurance Agency, we’ve built our business creating innovative solutions to the toughest risk management challenges. We believe there is more to insurance than the price of the policy. 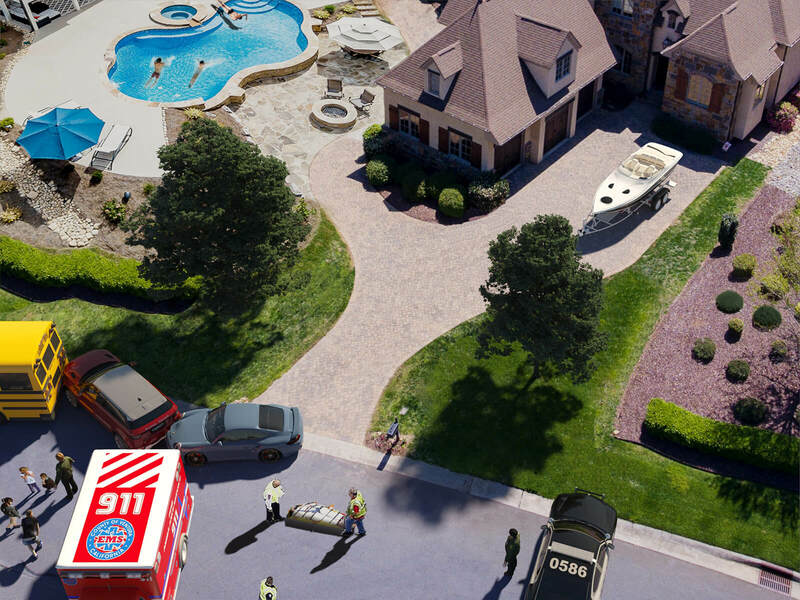 Our experienced staff will work with you as your insurance advisor to help you make smart decisions – protecting you from the unexpected and planning for the predictable. Insurance tailored to fit your life. Comprehensive coverage for your business. Attract, retain and protect your team. Explore our interactive graphics and learn about your unique risks and the related insurance solutions. About Tri-Wood Insurance Agency, Inc.
We offer comprehensive insurance solutions throughout all of Ohio, including Dublin, Hilliard, Columbus, Westerville, Worthington, Upper Arlington, Gahanna, Newark, New Albany, Grove City, Canal Winchester, Arlington, Grandview, London, Plain City, Delaware, Westerville, Galloway and surrounding areas. At Tri-Wood Insurance Agency, Inc., we strive to provide a true, concierge client experience which is unique in the insurance industry. We give clients the power of choice from top-rated national and regional insurance carriers.